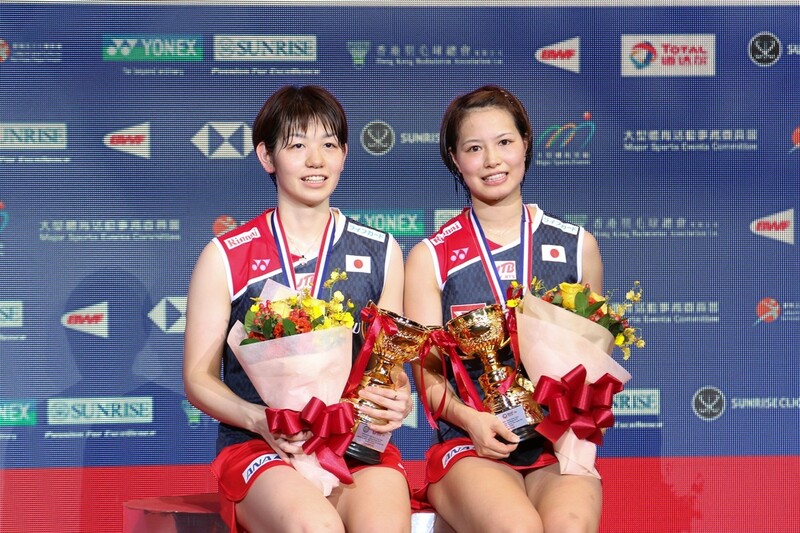 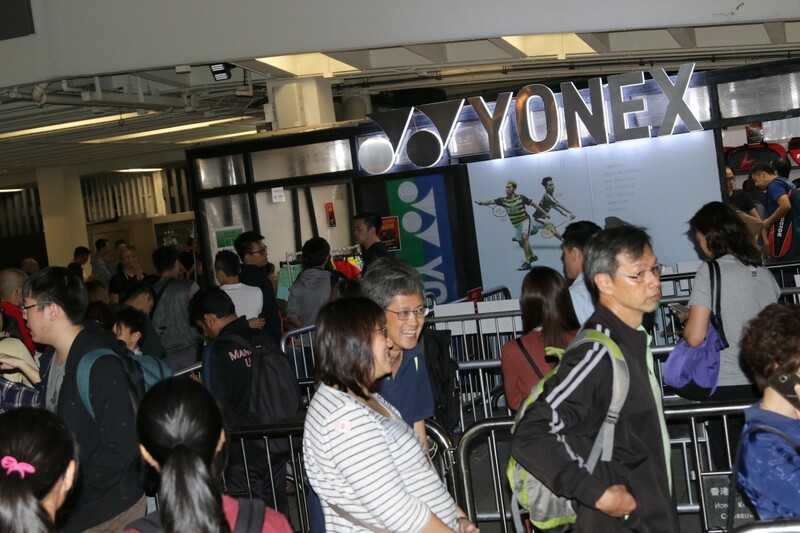 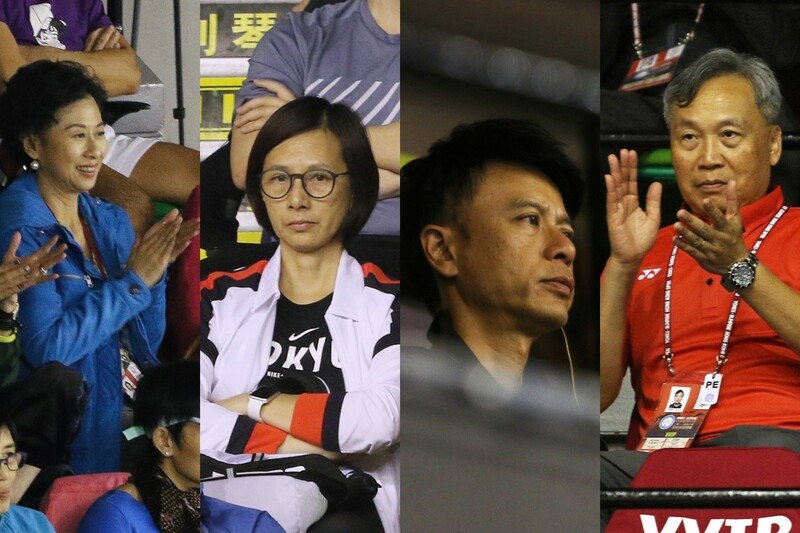 World No.6 Son Wan Ho from South Korea came back from behind to defeat Japan’s Kento Momota in this afternoon’s (November 17) semi-finals at the YONEX-SUNRISE Hong Kong Badminton Championships 2018, he is now only one win away from repeating his dreams, having last claimed the Men’s Single title in this tournament back in 2014. 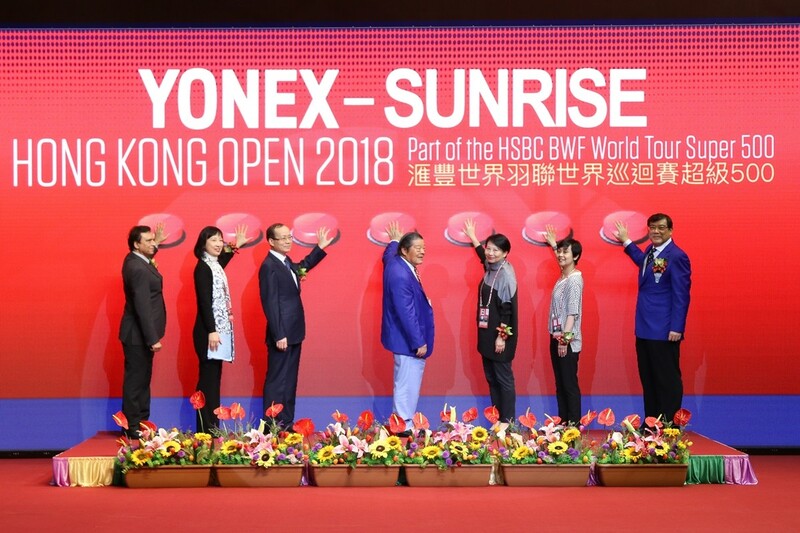 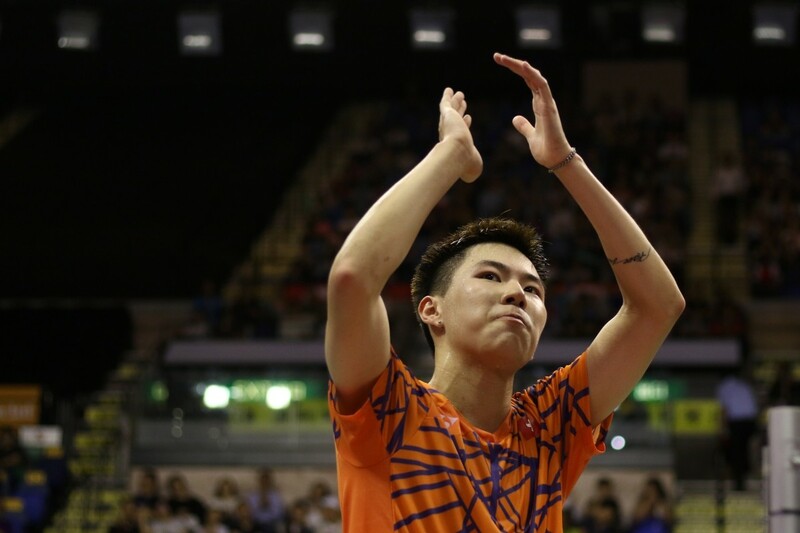 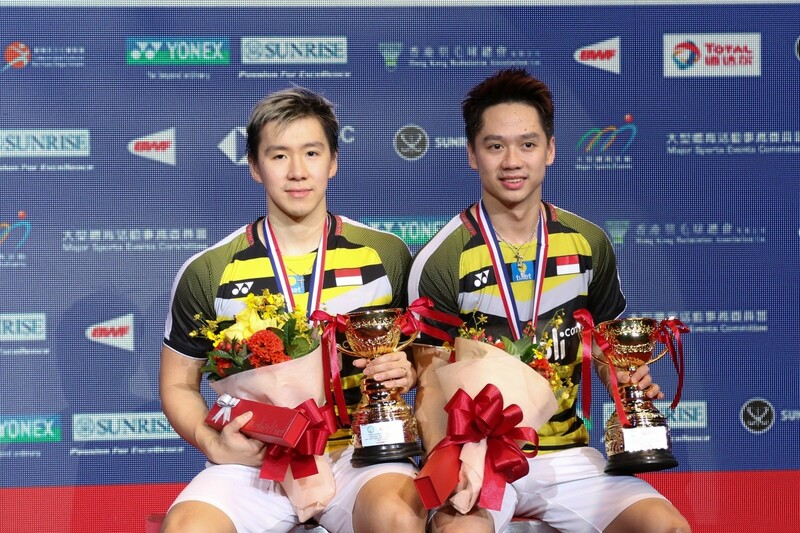 Lee Cheuk Yiu is one step closer to the Men’s Singles title of “YONEX-SUNRISE Hong Kong Open 2018”. 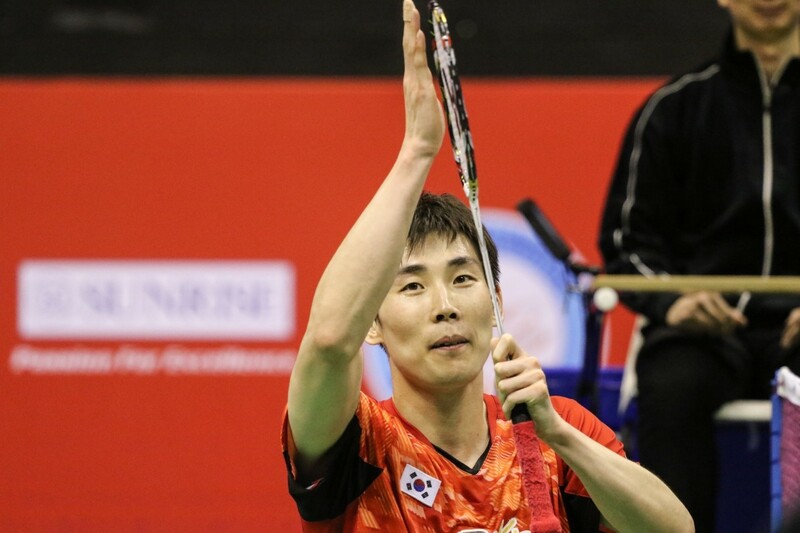 He defeated India’s Sameer Verma 2:1 in a 73 minutes match tonight (16th Nov) and will play against No.8 seed Kenta Nishimoto of Japan in the semi-final tomorrow.